IEA is open to any rider in Middle School or High School. There is no need to own a horse and horse shows are extremely affordable! 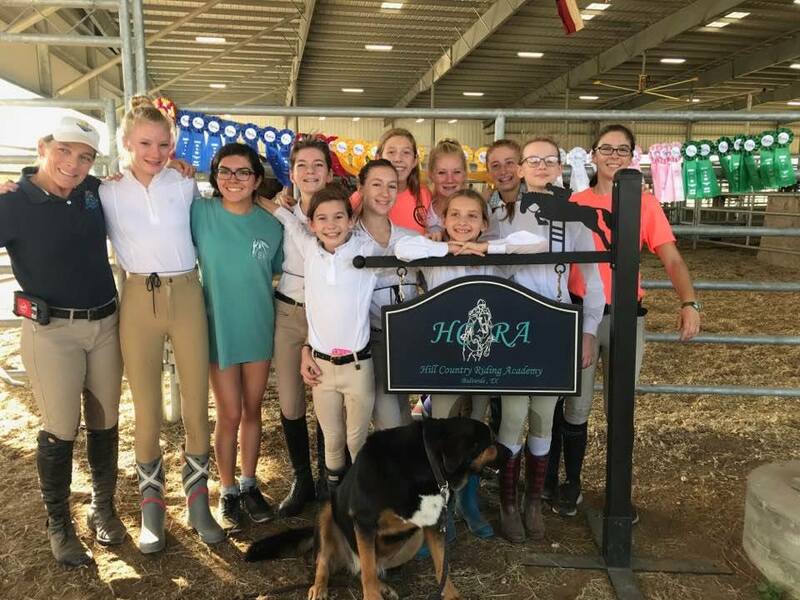 Riders must take 2 lessons weekly at HCRA to be eligible to be on the team and in grades 6-12! 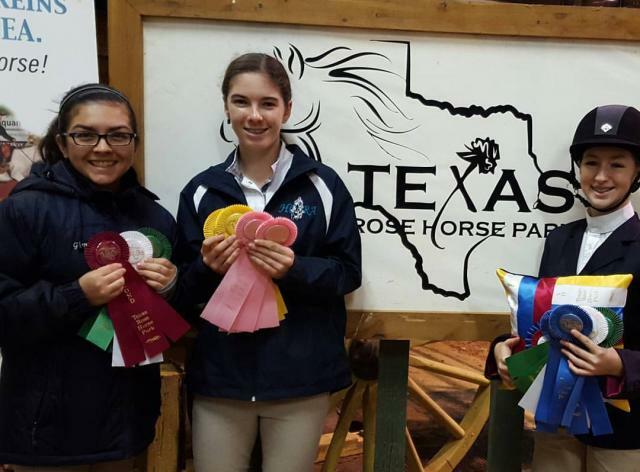 HCRA started an IEA team in 2015 with 3 dedicated riders. In 2016, the team had12 riders and fields both a middle school AND a high school team! At the end of the first year, one rider, Sidney Clark, qualified for Regional Finals and placed second, advancing to ZONE FINALS! Our second year (2016-2017) Our middle school team wet to ZONE finals, 6 riders went to regional finals individually and 1st year member Caitlin Mott went all the way to NATIONAL FINALS in Virginia!!! In our third year, we have 13 team members and have qualified 9 riders for Regionals, we will see how many go on to Zones and Nationals!